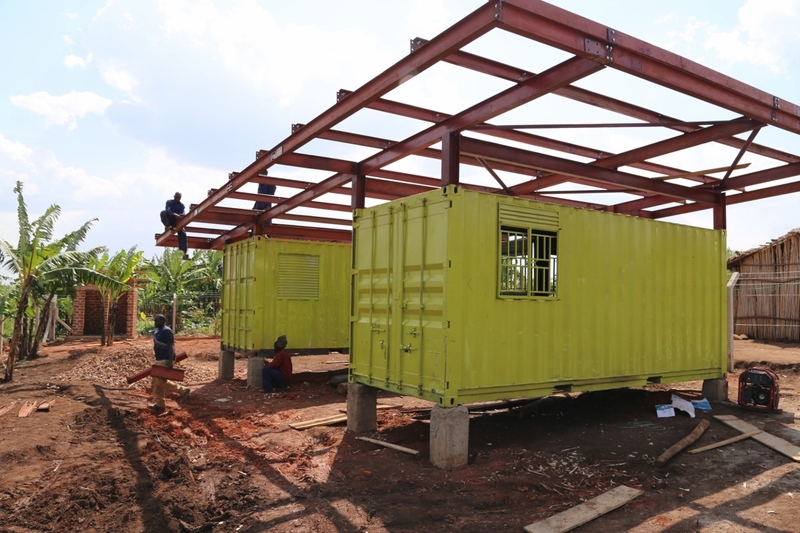 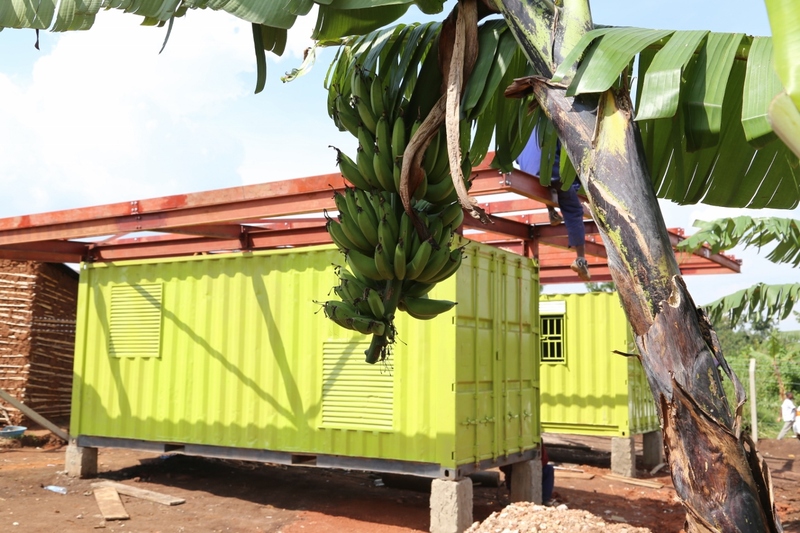 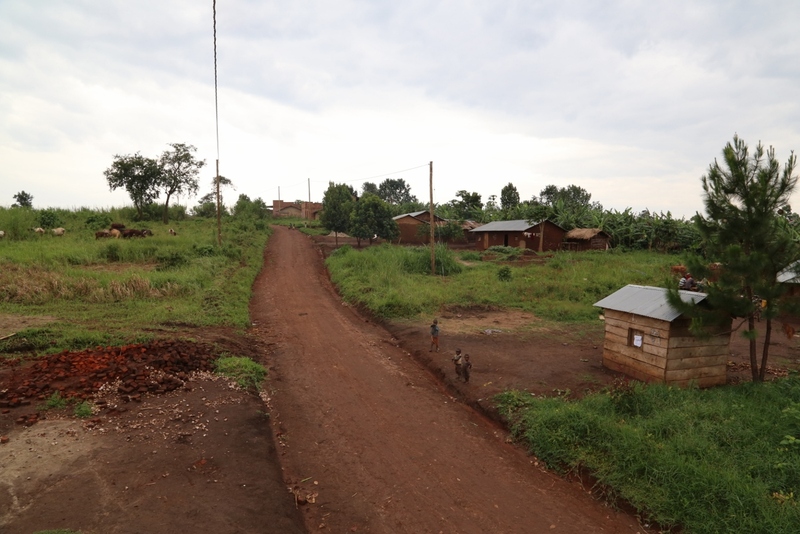 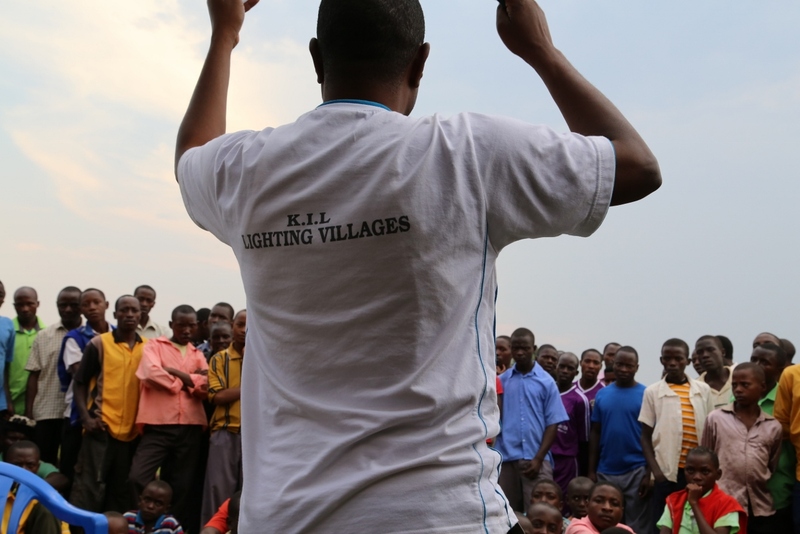 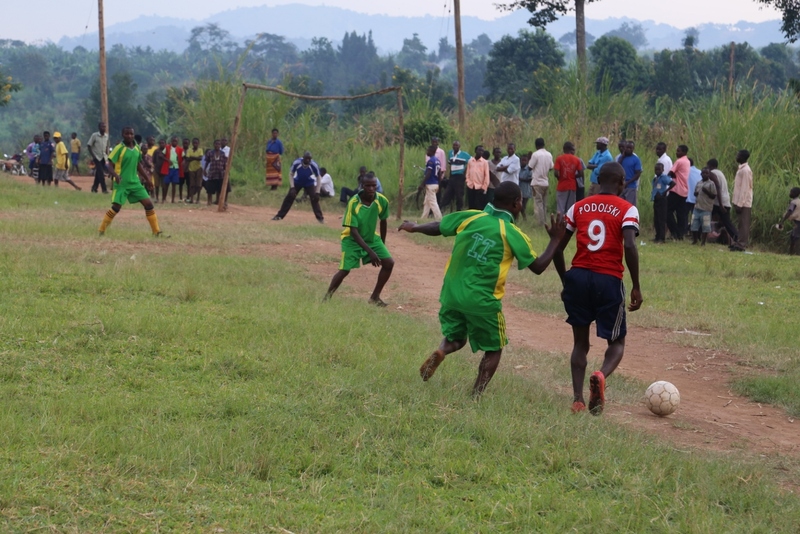 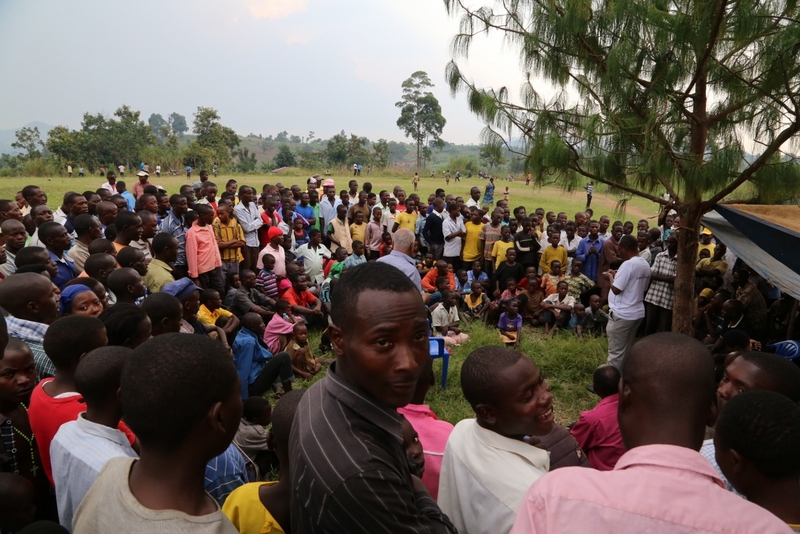 The project is located in the west of Uganda in Kyenjojo district, only 5km from e4D’s other Ugandan project in Kanyegaramire market. 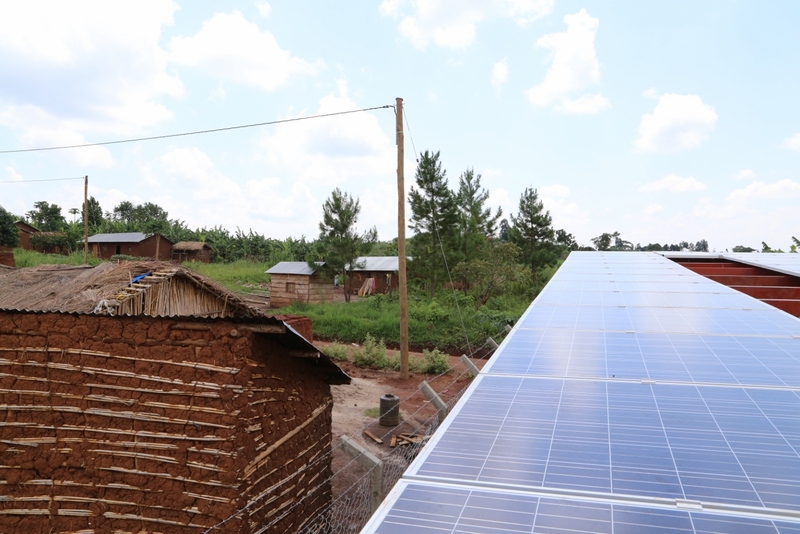 Both projects are currently registered as one cooperative society. 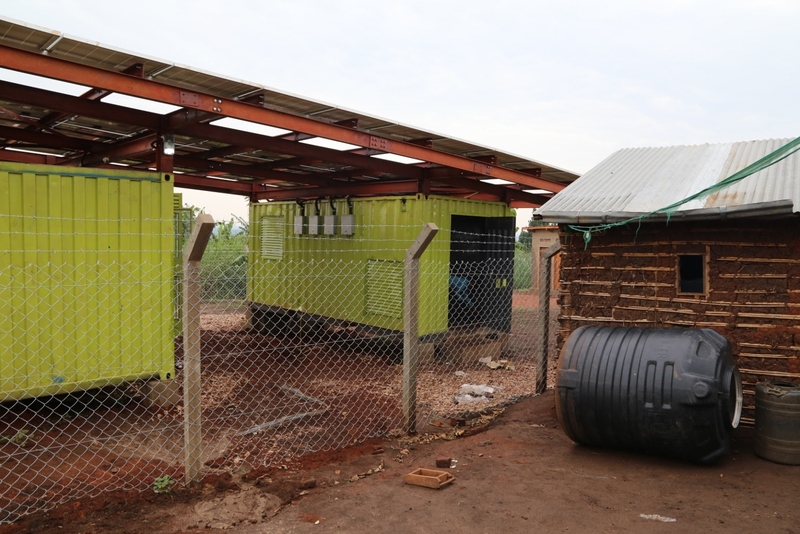 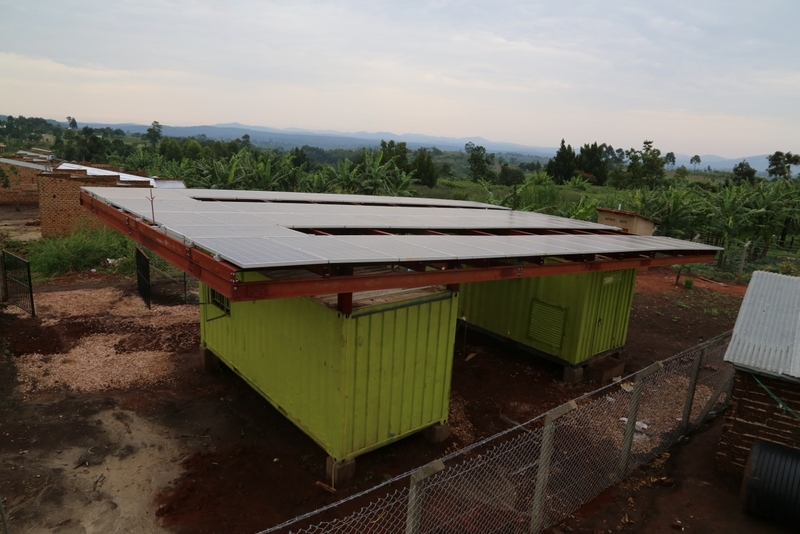 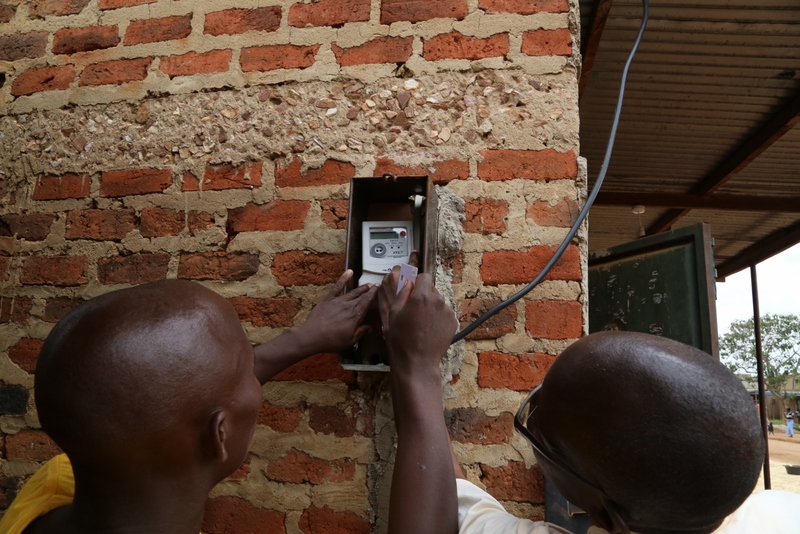 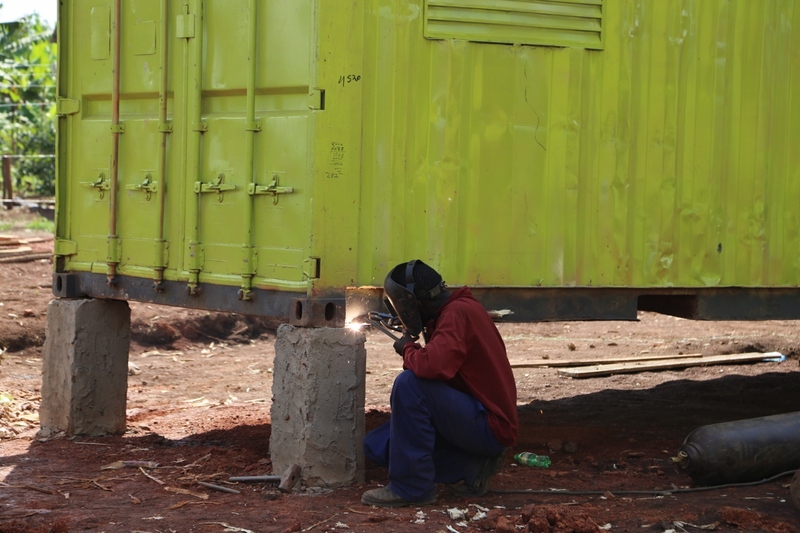 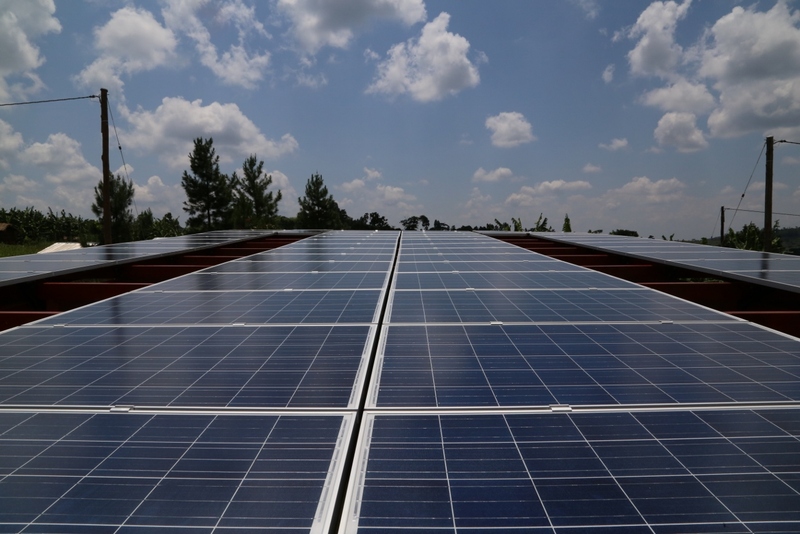 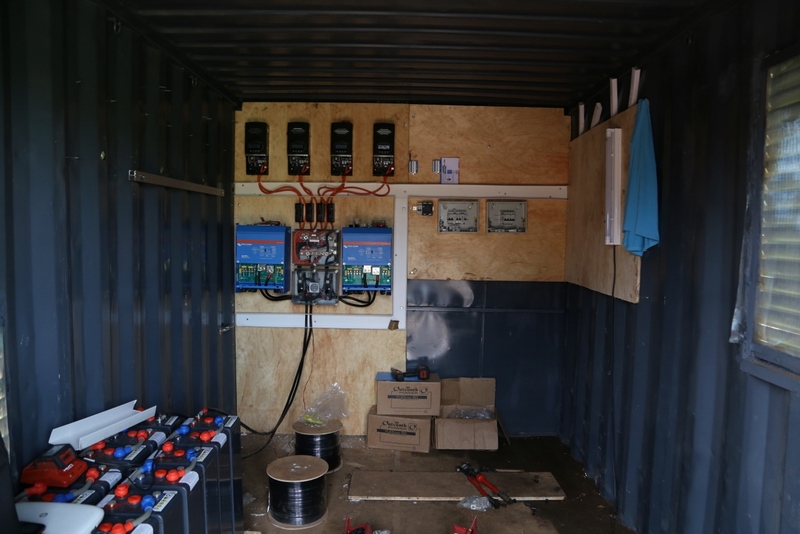 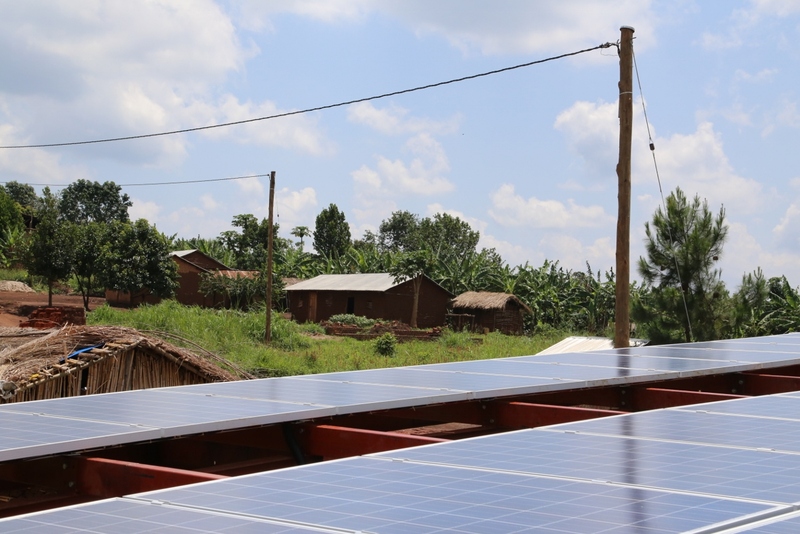 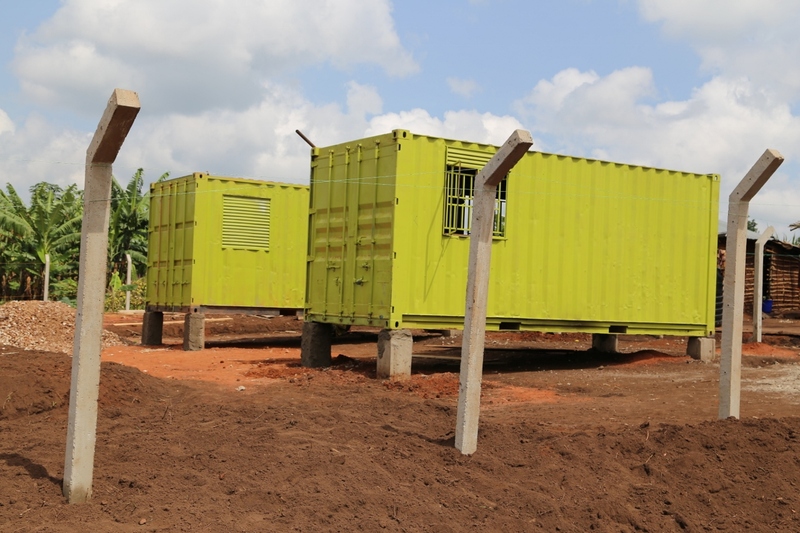 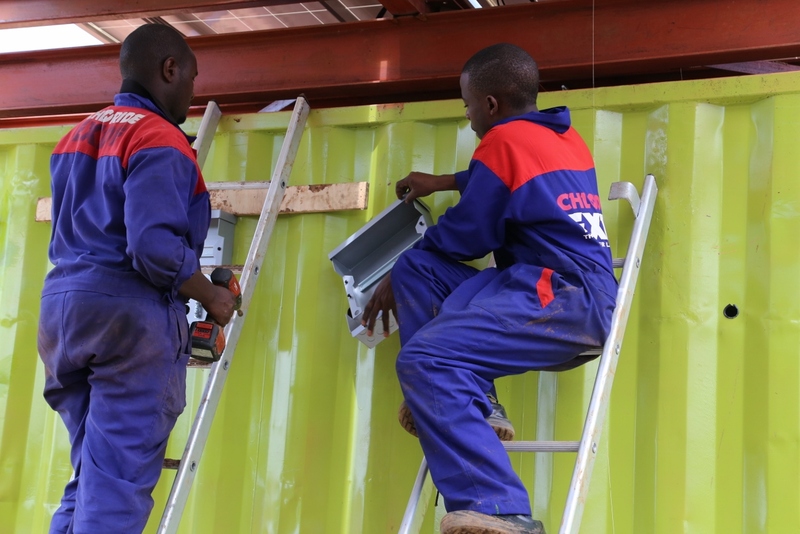 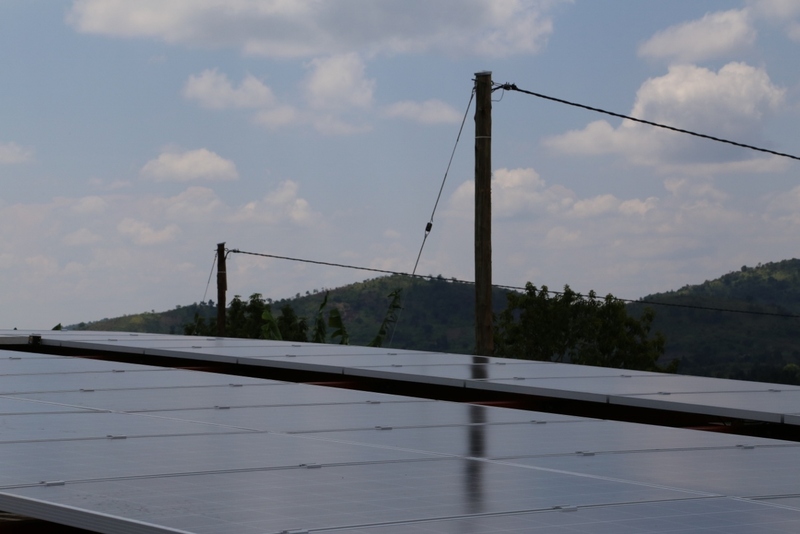 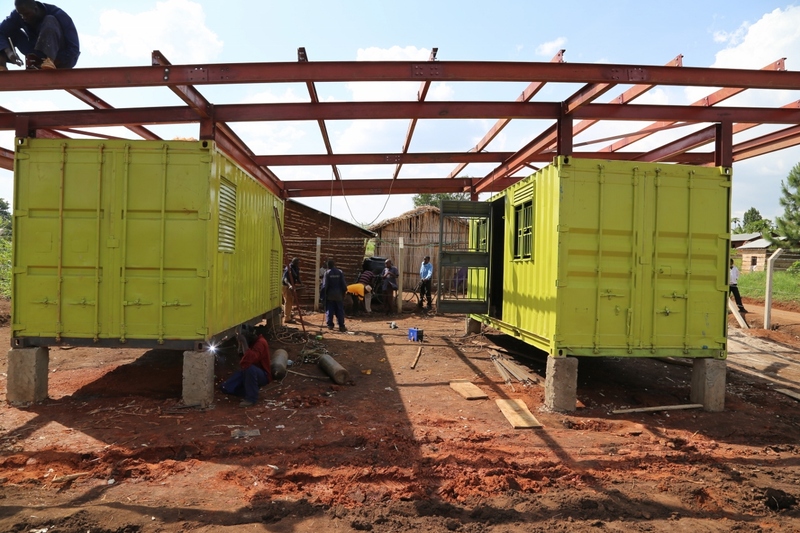 The school, health center and 60 businesses have round-the-clock stable electricity, allowing them to provide services such as food refrigeration, lighting and phone and battery charging facilities.